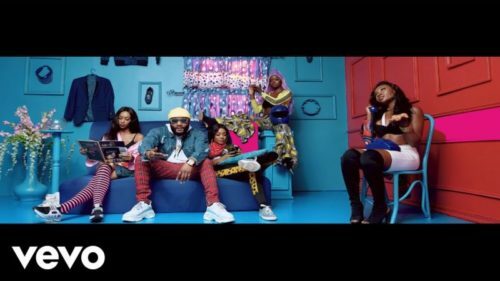 Watch brand new music video from Kcee – Boo ft. Tekno out now! Five Star Music lead act Kcee puts out a new video for his latest single ‘Boo‘ which features Tekno. As usual Kcee is Zaddy as he thrills on the KrizBeatz produced tune. Watch Kcee – Boo ft. Tekno below: Kindly share!